Glass artists Ola & Marie Höglund invite you to their home studio. 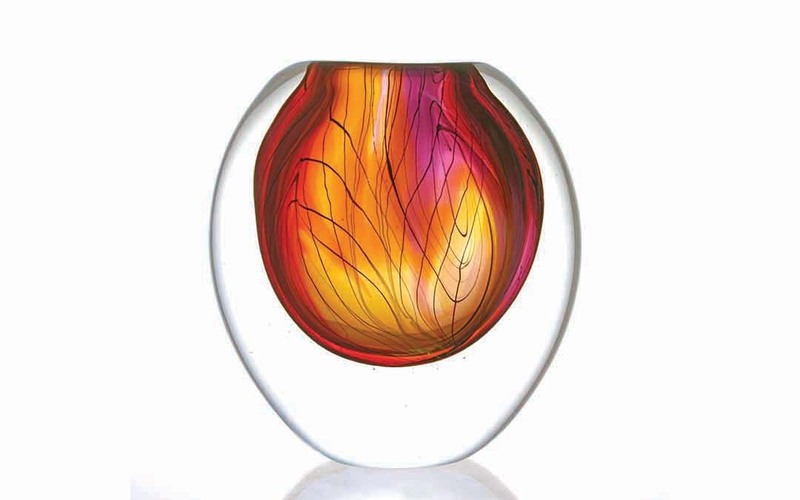 Unique blown glass, paintings and glass jewellery – each piece is one of a kind. Created exclusively by hand in striking colours and designs.